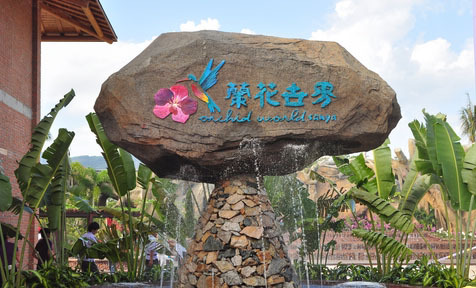 Orchid World Theme Park in Sanya was opened as the world’s largest tropical orchid theme park. Sanya Forest Department recently released a document aiming to build the city into a national largest tropical orchid industry center by 2020. 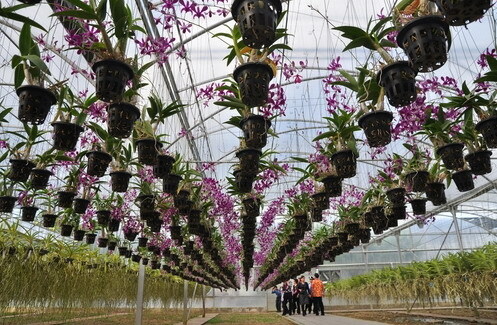 According to the planning, by 2020, the tropical orchids growing area in Sanya will reach 50,000 acres, aiming to become the largest orchid industry center in terms of orchid cultivation, trade fair and tour sightseeing. The orchid development planning includes the establishment of a tropical orchid marketplace, a tropical orchid exhibition center and 2 orchid tour sightseeing parks and 3 orchid demonstration bases. 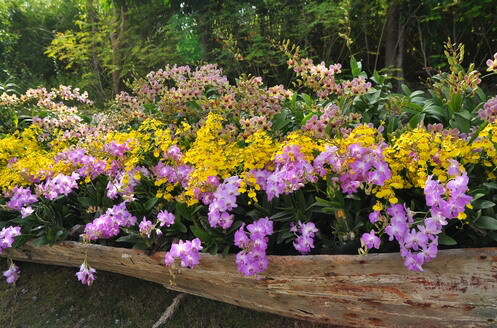 Currently, more than 500 types of orchid flowers grow in Sanya. The city’s orchid cultivation area occupies 2,209 hectares, accounting for 62% of the total area on the island.